Family Storytime is held on Thursdays from 9:30-10:15 am at the Oak Harbor Library. This is an excellent way to get out of the hot summer sun! Storytime is also FREE, so bring the whole family out! Come celebrate Holland Happening's 50th anniversary! Enjoy local vendors, activities, and the carnival! This is a family friendly event! Come eat some awesome carnival food, enjoy music and shop from the vendors! 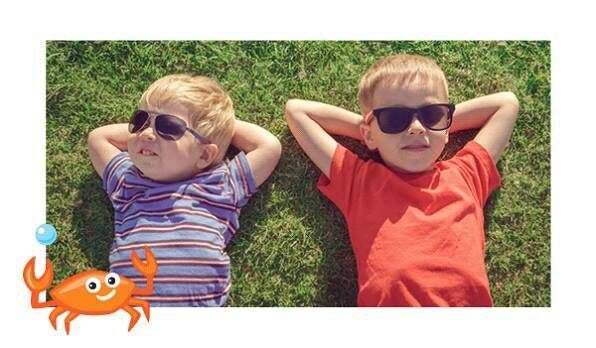 This is a great weekend all around with lots to see and do! When: Thursday, April 25th, 2019 at 11:00 am through Sunday, April 28th, 2019 at 5:00 pm. 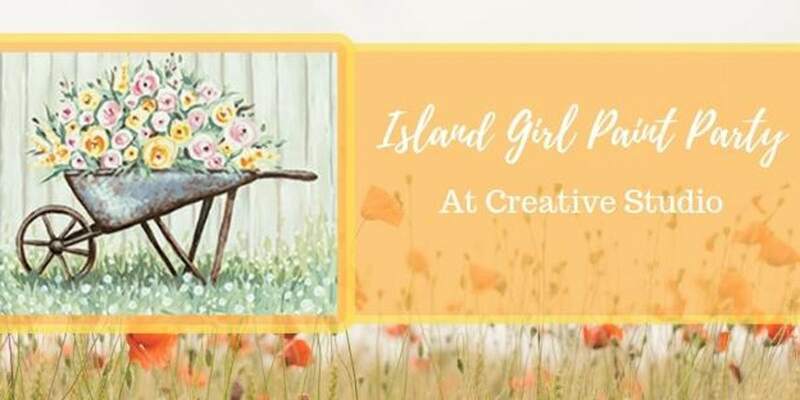 Come check out Island Girl Paint Parties! Enjoy a one of a kind experience! All classes are always stress free, and can be customized to your liking! You will be provided with detailed, step by step instructions that are tailored to your learning style. Cost is $35 per person which includes a 16x20 canvas and all supplies needed. Grab your friends and come create something wonderful! When: Friday, April 19th, 2019 at 6:00 pm! Taste chocolates from around the world with master chocolatier, Karen Neugebauer! Learn how to taste for flavor, texture, and dimension. 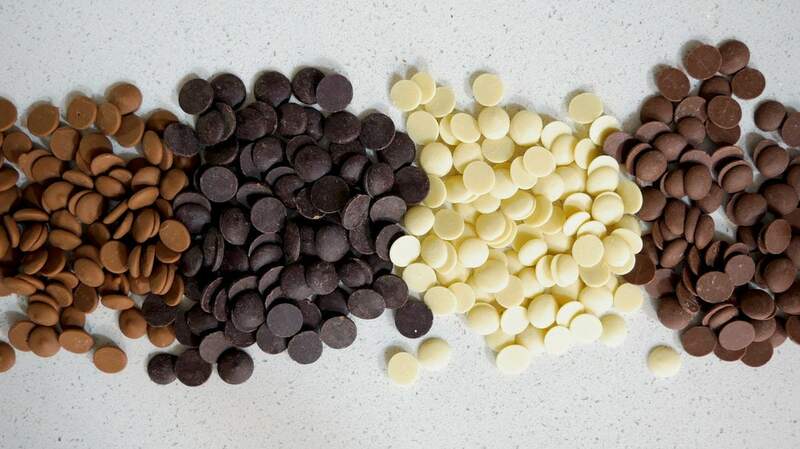 Not all chocolates are created equal! You will even get to make chocolate in your mouth! This is a family friendly, FUN, and tasty way to spend your evening! When: Friday, April 26th, 2019 at 6:00 pm.